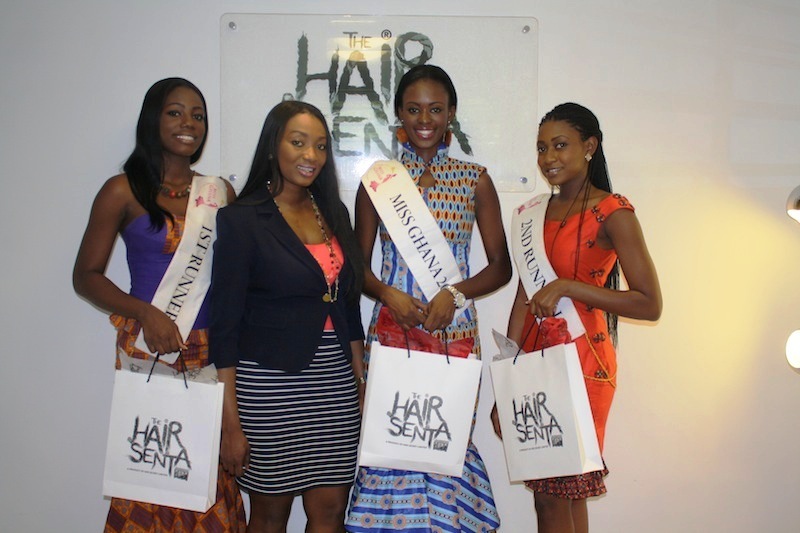 All three winners of the 2013 edition of the Miss Ghana pageant have paid a day’s visit to the offices of Accra-based high-end hair company Hair Senta. 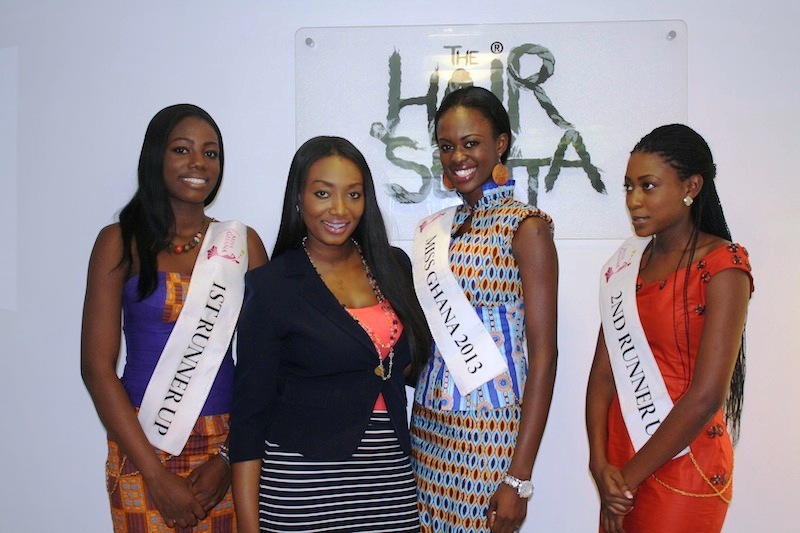 The three winners including Giuseppina Nana Akua Baafi, Margaret Kuma Mintah and Selorm Amudzi took a day off their tight working schedule as queens, and lead heads of the Miss Ghana Foundation, to tour the offices of the company, located at East Legon, in Accra. 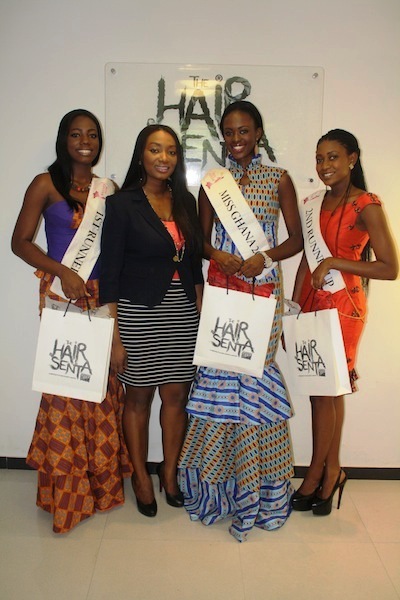 Officials of the company led by Mrs. Gwen G. Addo, a former beauty queen contestant, were delighted at the opportunity to host this year’s winners. 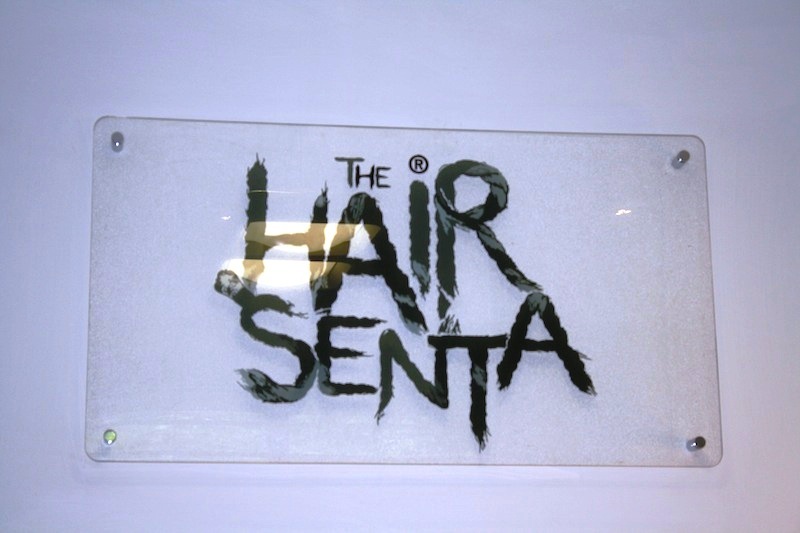 A successful local enterprise, Hair Senta was one of the numerous corporate entities that supported this year’s event. 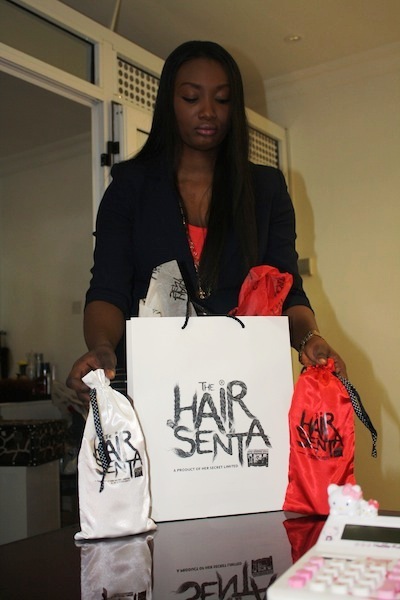 The company provided top-of-the-range, 100 per cent human hair extensions to the three winners of this year’s event. 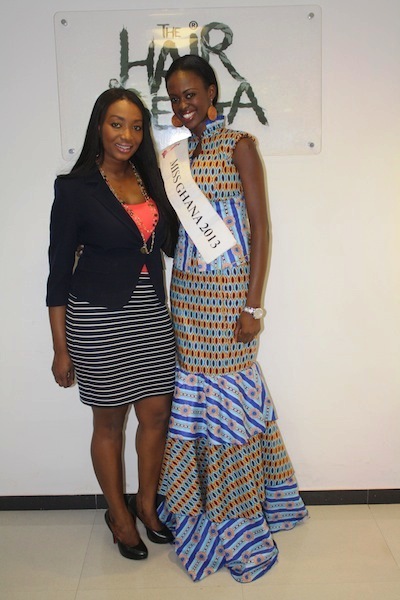 Ms Gyimah communicated her outfit’s readiness to support the brand, adding it was part of their corporate social responsibility, to support laudable initiatives such as the Miss Ghana pageant. 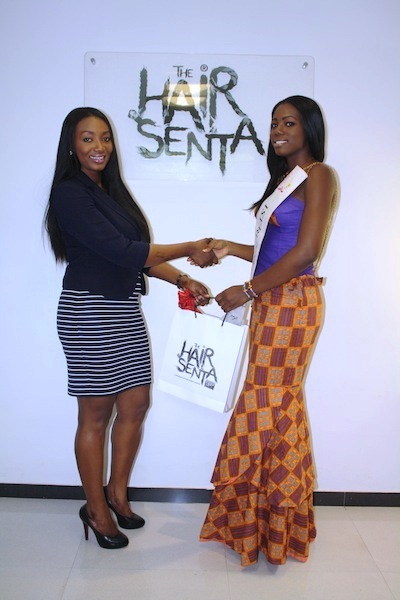 Ms Inna Maryam Patty, C.E.O, Exclusive Events Ghana, organizers of the pageant said the collaboration should grow stronger to further solidify the brand’s central theme of forging alliances with local entities. 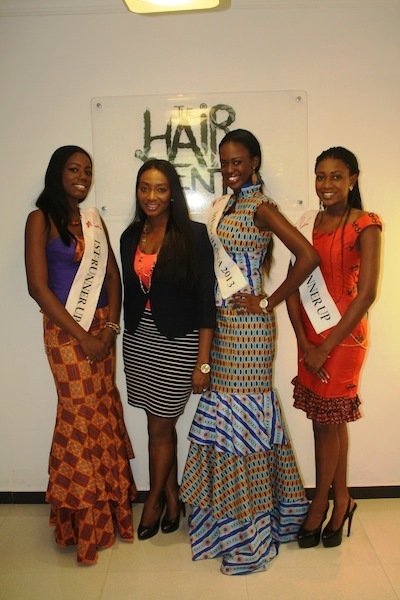 “ I believe together, we should be able to grow from where we ended this year. 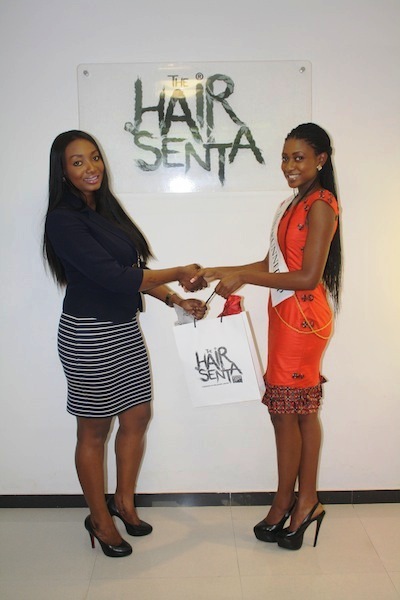 The coming years hold greater prospects for both the pageant and your brand,” she said. 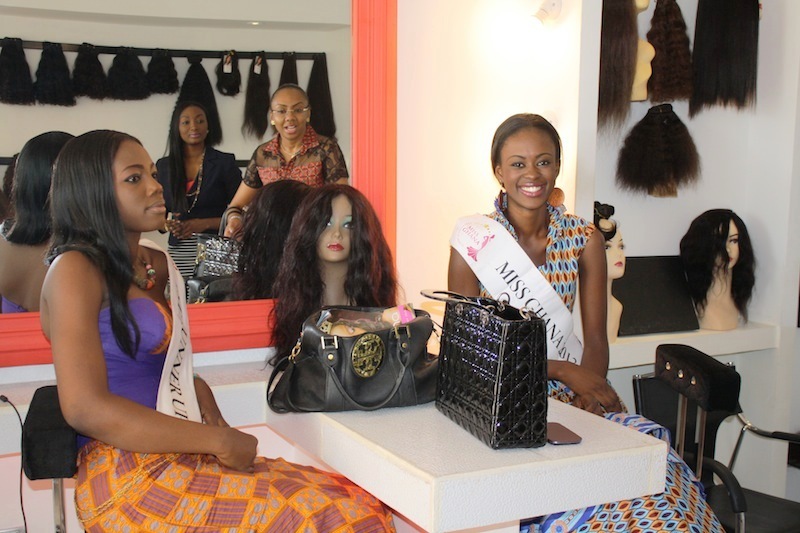 In a related development, Ghana’s representative at this year’s Miss World event Naa Okailey Shooter is putting finishing touches to her preparations for the world event. 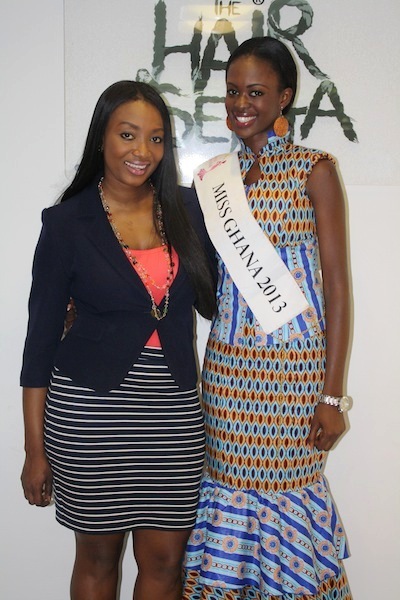 She is expected to leave Accra in the first week of September, ahead of the grand event on September 28. 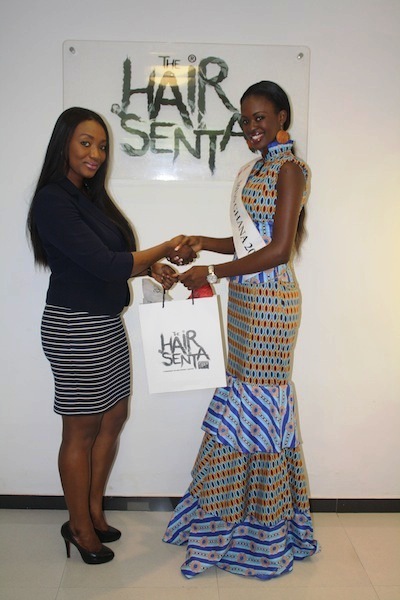 PHOTOS: Miss Ghana 2013 winners visit Hair Senta 0 out of 5 based on 0 ratings. 0 user reviews.